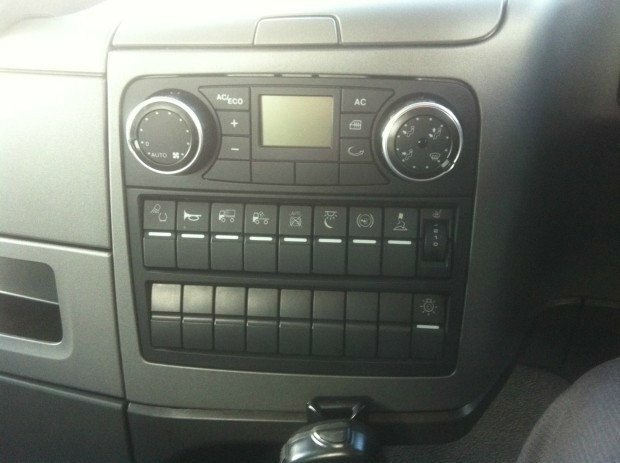 The ultimate in versatility crossed with creature comforts. 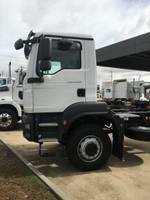 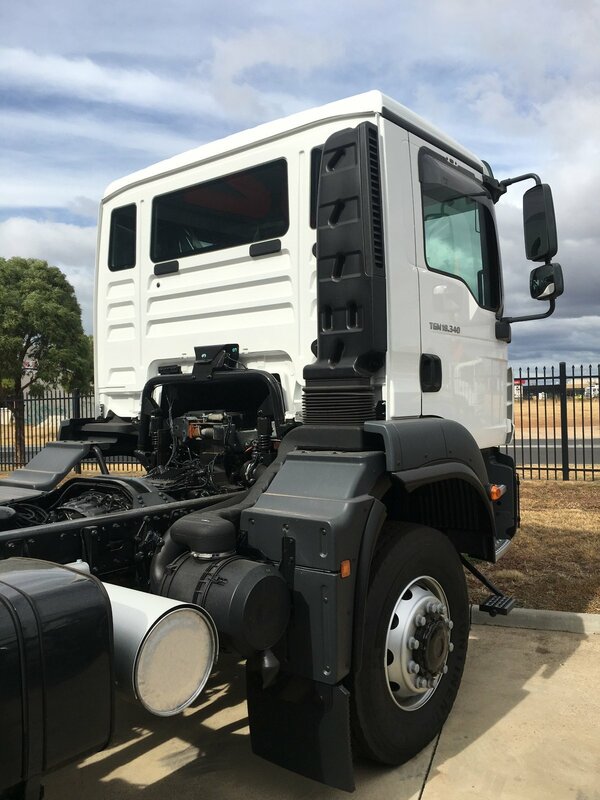 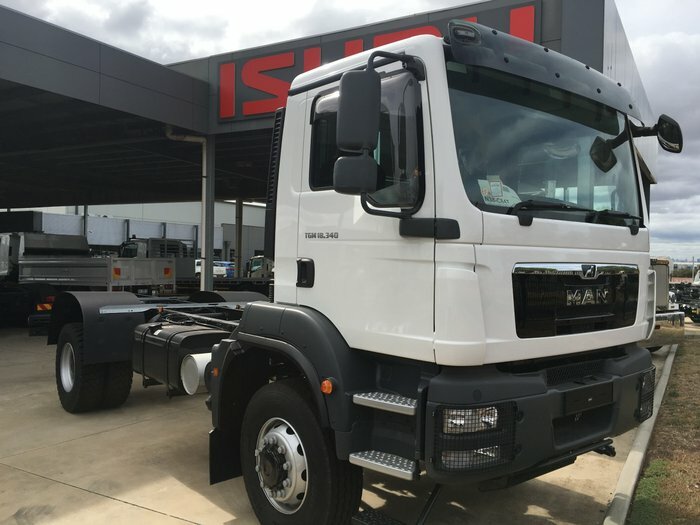 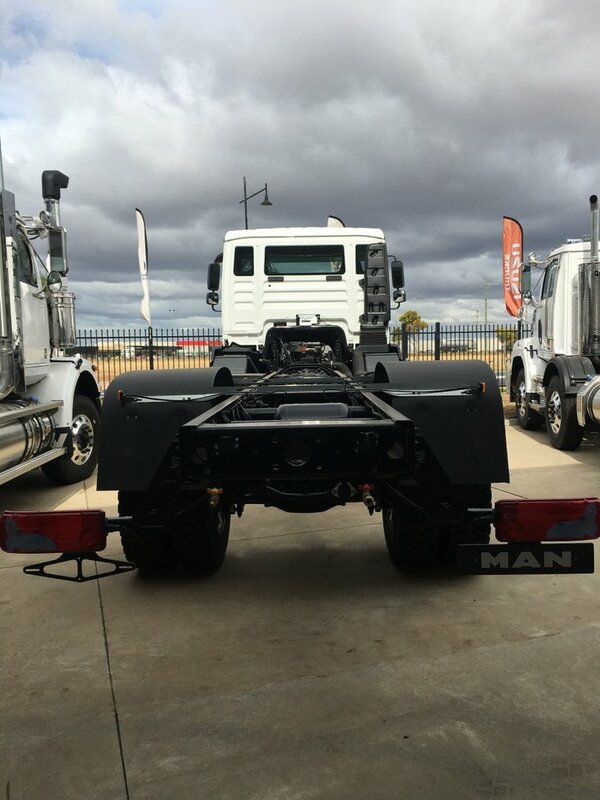 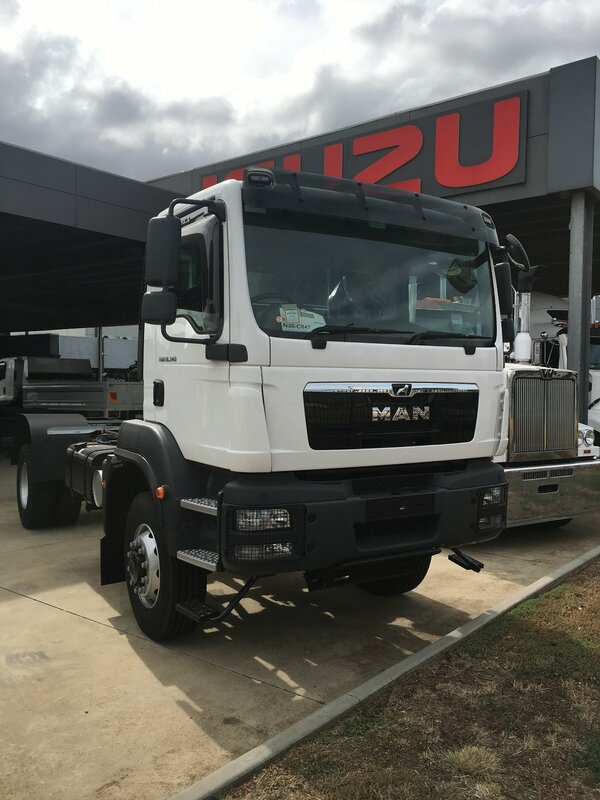 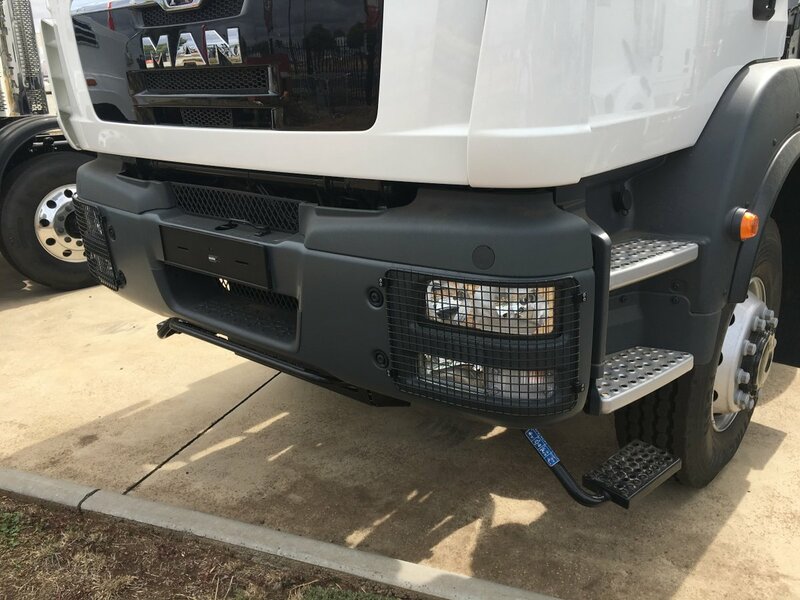 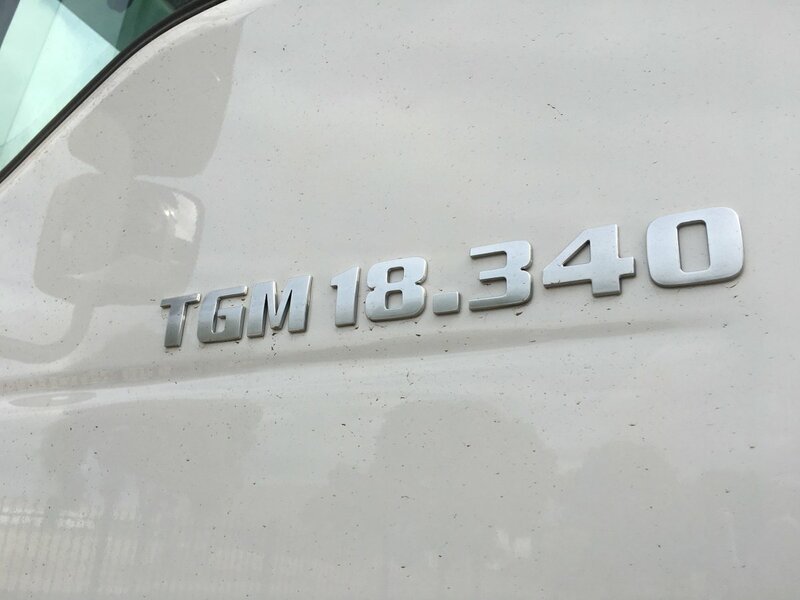 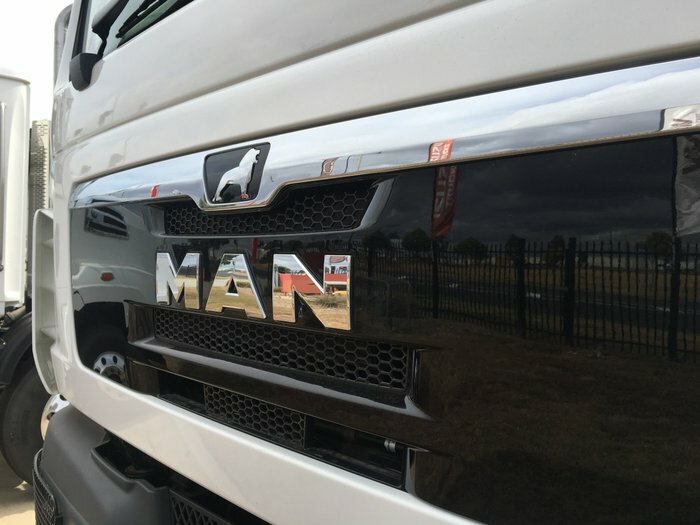 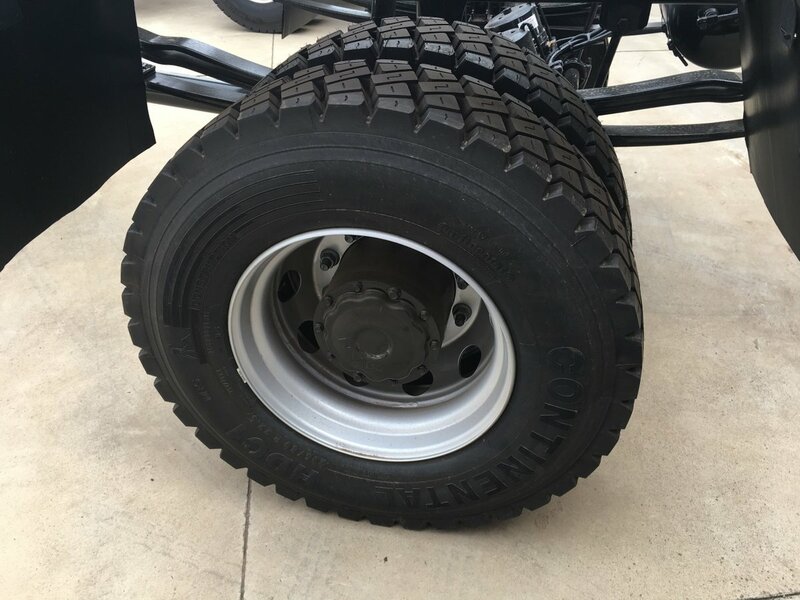 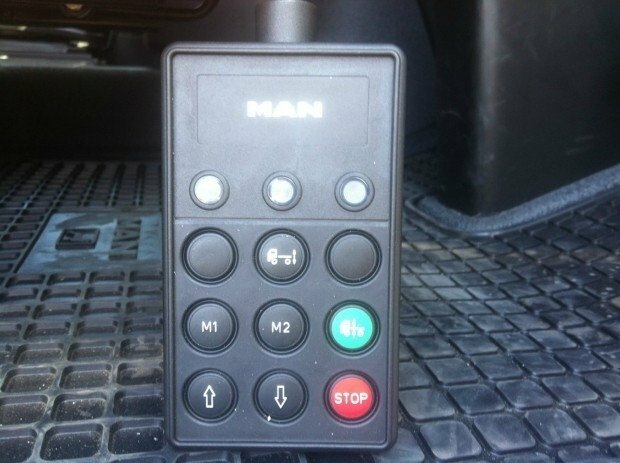 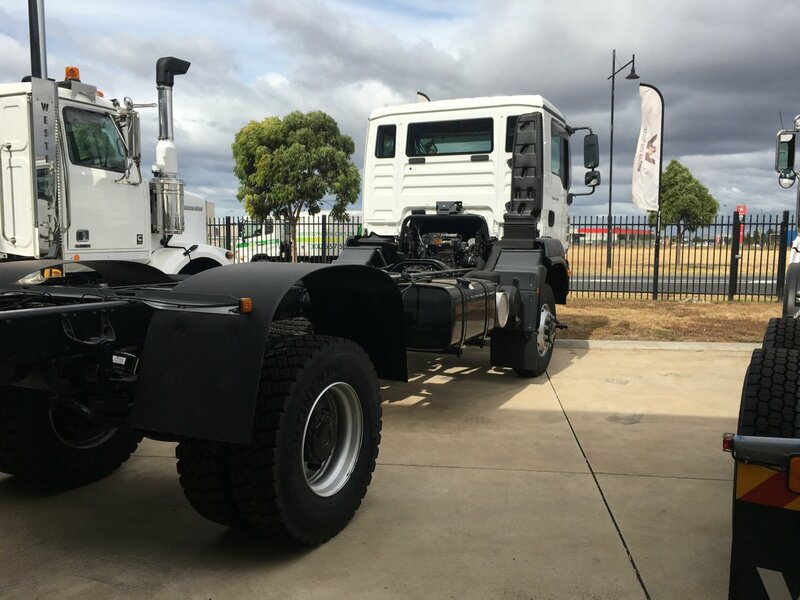 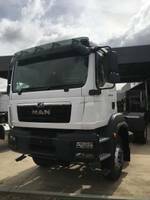 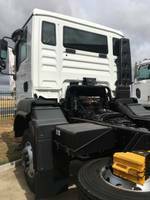 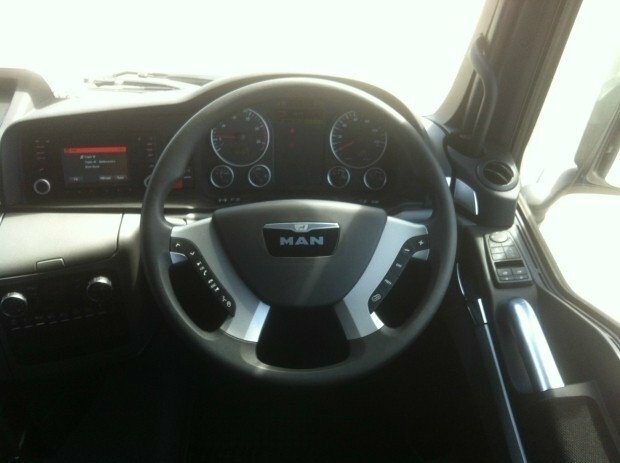 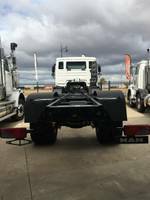 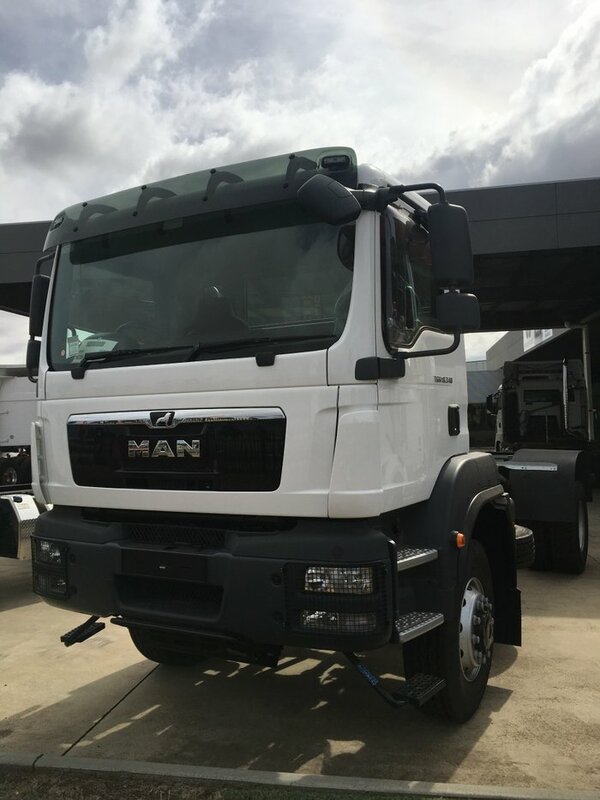 The MAN 4 x 4 can be utilised into many applications, whether you are grain spreading, crane lifting, concrete pumping or even starting your great Australian tour with a new mobile home you will be extremely happy. 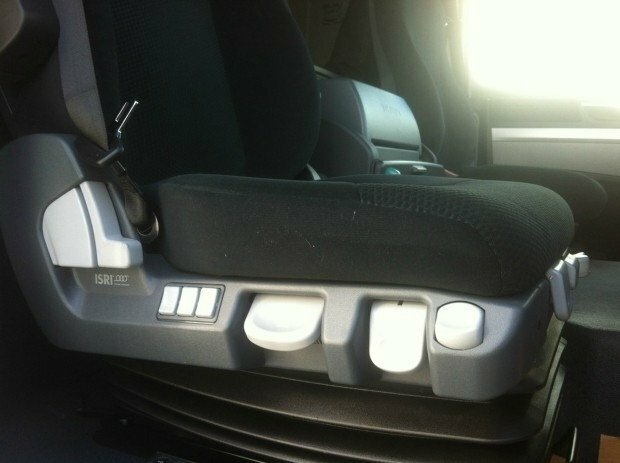 Complete with car like handling, this ride will be the quietest tuck ride of your life. 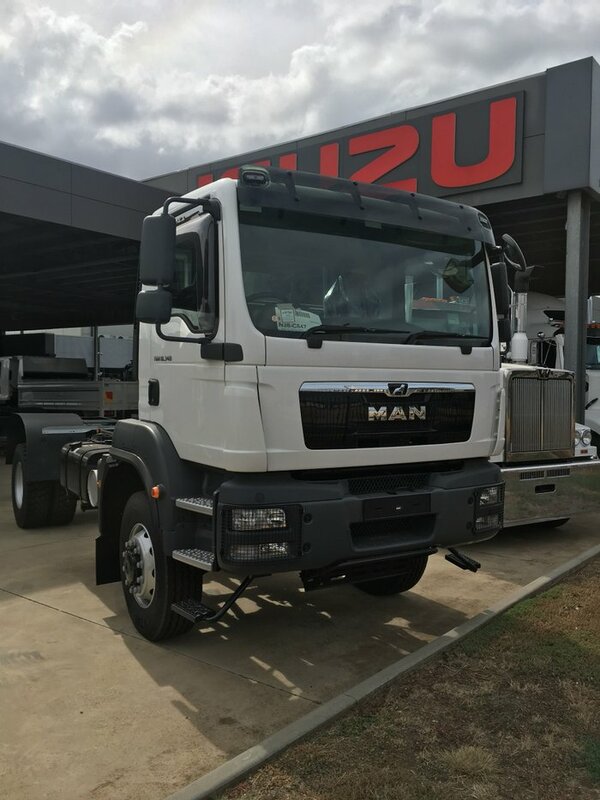 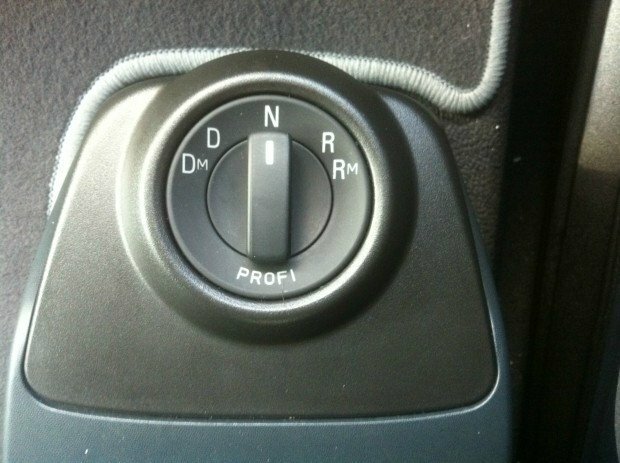 Combine this with MAN's unique safety features you would be wrong to look at any other vehicle! 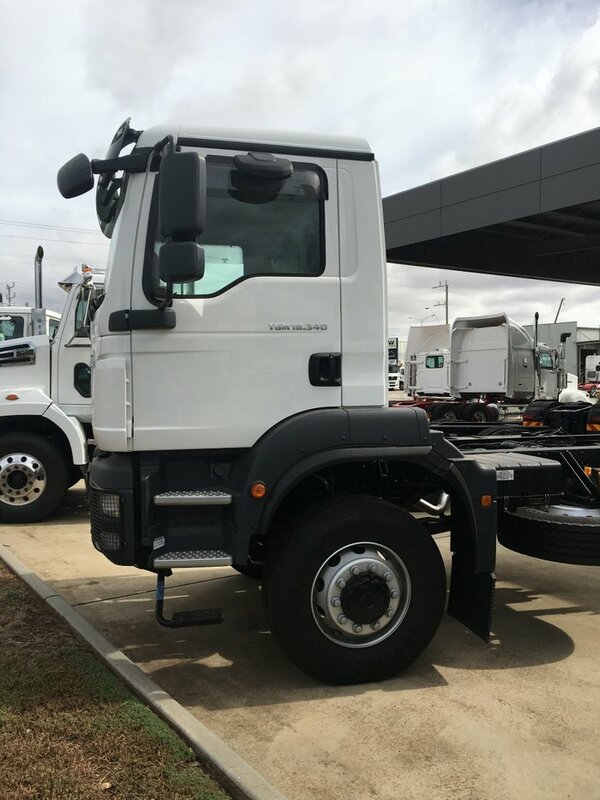 Come and speak to the team in Melbourne's premier truck dealership located less than 2 minutes from the Western Hwy.